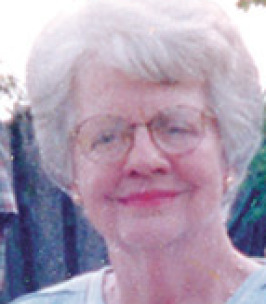 Doris Headley Lapin (nee Headley), 97, passed away August 5, 2018. Born September 15, 1920, she was the longest living member in the Headley family. 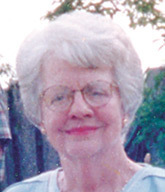 Doris was the dear daughter of the late Gerald and Nellie Headley; the beloved wife of the late Edward Lapin; loving mother of Judy Nickles and husband, Ron, the late Gary Lapin and his wife, Stephannie Whitelock; dear sister of the late Gerald Headley Jr. and his wife, Charlotte, Norma Kines and her late husband John, Clara Bryant and her late husband, Bill, Eleanor Jones and her late husband, Paul, the late Ruth and Carlie Smithers, the late Geraldine Evans and her husband, Carroll. She also survived by many loving nieces, nephews and friends. A viewing and service will be held at 10 a.m. Saturday, August 11, at Melrose United Methodist Church. In lieu of flowers, please send a donation to the Callao Volunteer Rescue Squad. To send flowers to the family of Doris Headley Lapin, please visit our Heartfelt Sympathies Store.